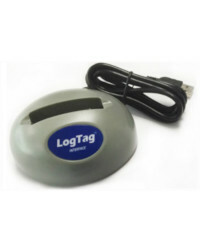 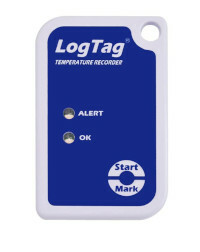 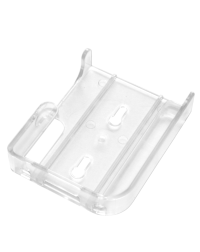 The LogTag Docking Station USB-DS is a required accessory for all non-USB LogTag data loggers. 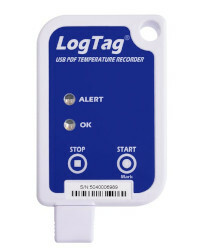 Required to rapidly configure and extract collected data. 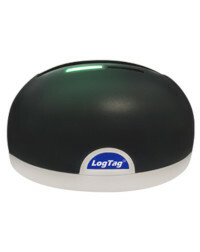 Easy to use and designed for high levels of use. 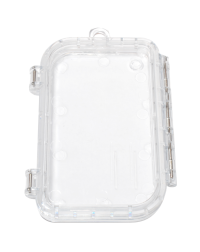 Environmental IP50 (Rated for inside use only).